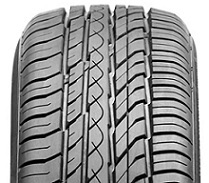 Tires 2 U offers several low priced tire options through the Vee Rubber brand. Browse cheap tires by scrolling further. 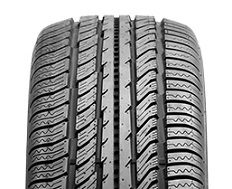 All-Season High-Performance Passenger Car Radial tire Featuring a Unique Asymmetrical Tread Design with can be Mounted with Either Side Out, Depending on the Desired Performance Characteristics. All-Season High Performance Passenger SUV / Crossover tire Featuring Dual-Nature Technology.